Happy Star Wars day – the day in which the one movie we’ve been looking forward to all year inevitably disappoints us, regardless of how good or enjoyable it is. Thankfully, The Force Awakens almost certainly cannot be as bad as the prequels, so we won’t have to hear about people’s childhoods being sexually assaulted. At worst, it’ll just be compared to Hitler. 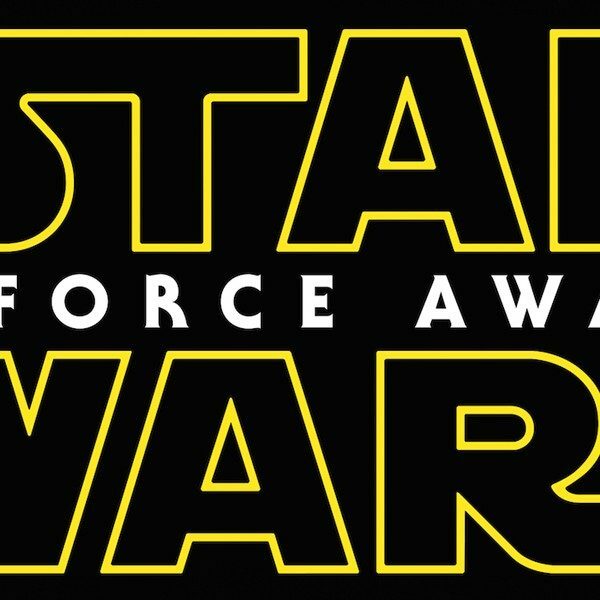 But Star Wars, Episode VII: The Force Awakens is essentially our last hope to close out this cinematic year on a positive note. After all, 2015 kind of stunk, didn’t it? Needless to say, going after big budget films is always cheap – this year more so. The number one movie of 2015 thus far (and the third highest grossing movie of all time … thus far) is Jurassic World – a film whose only contribution to our cultural identity is the improbability of having a T-Rex chase after someone in high heels. The overwhelming success of that movie only makes sense when looking at what other tentpoles came out this year – and, more importantly, how very few of them broke through the already oversaturated market. Although Furious 7 seemed to make most fans happy, many other franchises left us disappointed. Avengers: Age of Ultron and Spectre both ended up as overlong and unnecessarily over-plotted follow-ups to beloved franchise refreshers. They made viewers question the viability of the series as a whole rather than look forward to the next installment. Ant-Man fared slightly better, if only because its relatively streamlined story was a reprieve from the rest of its needlessly convoluted brethren. (And even that’s a bit of a backhanded compliment. Consider last year, with Captain America: The Winter Soldier and Guardians of the Galaxy, which could easily be considered the best two movies in the Marvel Cinematic Universe). And moderate success is still an improvement over the myriad of critical and commercial catastrophes that hit theaters this year – Jupiter Ascending, Tomorrowland, Pan, Fantastic Four, Jem and the Holograms and Terminator: Genisys, among many many others. Now while one could easily bash this year’s offerings solely on these extravaganzas, the smaller films have been similarly disappointing. Awards season, with its lists of annual favorites and nominations for various accolades, is really bringing home the utter lack of interesting offerings released over the past 12 months. 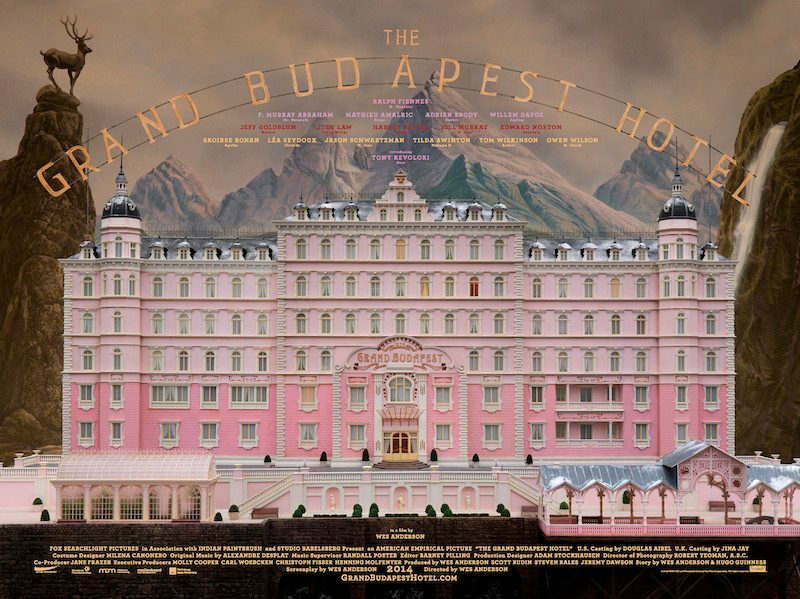 Think about some of last year’s “art house” favorites – Wes Anderson’s crowd-pleasing, visually stunning The Grand Budapest Hotel, Whiplash, one of the most intense character dramas of recent years, the darkly engrossing how-to-succeed-in-business tale Nightcrawler and Paul Thomas Anderson’s dizzying and fun foray into the world of Thomas Pynchon with Inherent Vice. The Oscar-winning Birdman featured a “one-shot” visual style and jazzy score that rightfully earned it accolades and a Best Picture trophy. Meanwhile its main competitor, the flavor-of-the-month Boyhood at least had a gimmick that made it discussion-worthy. Regardless of how you feel about any these movies, they all provided unique elements that could be talked about shortly afterward and still remain memorable a year later. 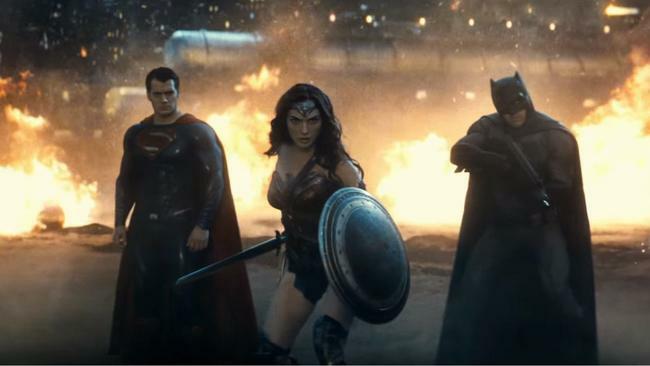 2014 was a pretty great year for movies. But what of 2015? Although The Revenant and The Hateful Eight still have yet to come out, they at least seem to have an edge that rest of this year’s line-up seem to be missing. The “biggest” (as far as critical acclaim) of these movies this year is Spotlight. Don’t get me wrong, Spotlight is a very good film – well-crafted and well-acted with something to say about journalism and the quest for truth – but it lacks that certain something that produces a truly great cinematic experience. Maybe it’s because it’s a bit too straight forward. Its relatively flat visual style fits the subject matter well, but doesn’t lead to much in the way of memorable imagery. Even the characters are a bit too basic. While the crew at the Boston Globe are not one-dimensional figures, they nevertheless lack the deep, multi-faceted levels of humanity that writer-director McCarthy became best known for with his previous works such as Win/Win, The Visitor, and The Cobbler. There’s nothing wrong with a movie merely being good and extremely technically proficient, but there’s something disappointing when that’s the best you can say about 2015’s most likely Best Picture of the Year. To be sure, Spotlight is worthy of a recommendation, but it never inspires a “you have to see this now” level of enthusiasm. Most of the other smaller Oscar favorites this year fall into a similar boat. 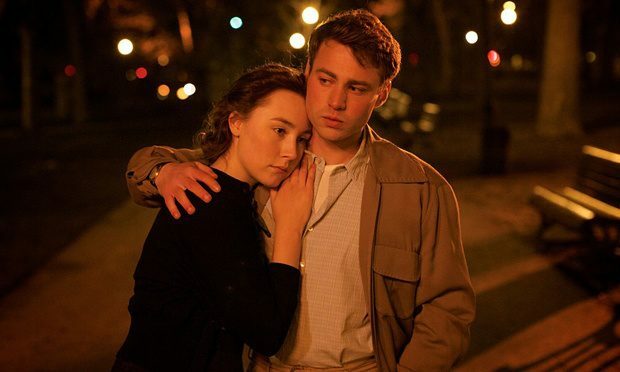 The likes of Brooklyn, The Danish Girl, and Carol all seem like fine movies (admittedly, I haven’t seen all of them); they have good production design, good acting, good reviews, good pedigree- but they also seem somewhat flat. Maybe it’s the period piece love story element that just isn’t attracting me, but it also doesn’t seem to be attracting much anyone else. Also notably, none of the movies have the social relevance of the more popular/talked about movies last year. Put another way, what movie has people talking? While Spotlight highlights sexual abuse in the Catholic church, and some of these other films examine sexual politics, none of them are inspiring a dialogue in the ways Selma or American Sniper did last year. It’s Brooklyn, where a girl falls in love on both sides of the pond. Of course, this isn’t to say that 2015 was entirely devoid of any good movies. Many of the aforementioned films are good; it’s just hard to imagine them standing out in any other year. And, like every year, there have been quite a few films that aren’t getting the acclaim they richly deserve. The End of the Tour, Queen of Earth and Sicario are three movies that resonated more strongly with me than many of these Oscar favorites and featured incredible performances from Jason Segel, Elisabeth Moss, and Benicio Del Toro, none of whom seem to be getting awards buzz. Yet for the most part, this year is severely lacking movies (especially smaller, independent movies) with that “cool” novelty that we root for come awards season. Ironically, two of the strongest movies with that draw are two of the bigger studio films of the year – The Martian and Mad Max: Fury Road. Matt Damon’s Mark Watney ended up being one of the best characters of 2015 as he tried to survive alone on the Red Planet, and Ridley Scott created a compelling universe where we became entranced with his attempts at coming home. Was it a basic survival story at its heart? Sure. But The Martian breathed fresh life into the concept, which made it one of the best movies of the year. While it’s conceivable that The Martian might have gotten some awards love regardless of when it came out being bolstered by a beloved director and star, perhaps there is no better example of what a weird, underwhelming year it was than by considering one of the most well-deserved successes in recent memories – Mad Max: Fury Road. In any other year, would the Golden Globes have thought to nominate it for Best Drama or Best Director? Would it have been on numerous Top 10 lists? 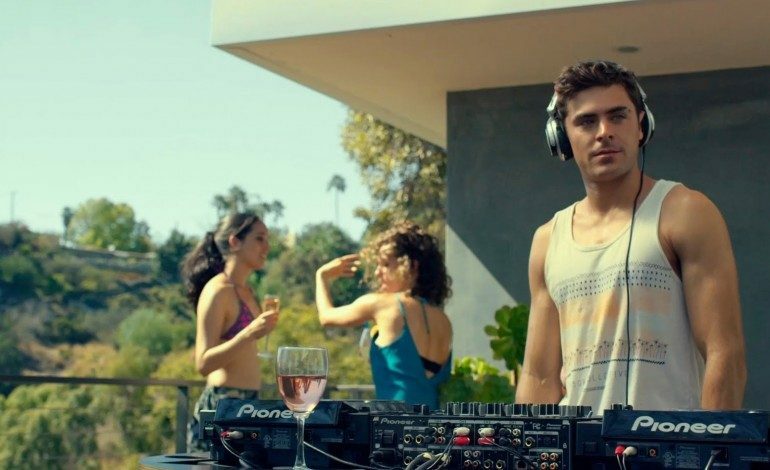 Would it have been named the best movie of the year by the National Board of Review? Of course not, but thankfully it has been getting attention not usually granted to movies of its unconventional ilk. 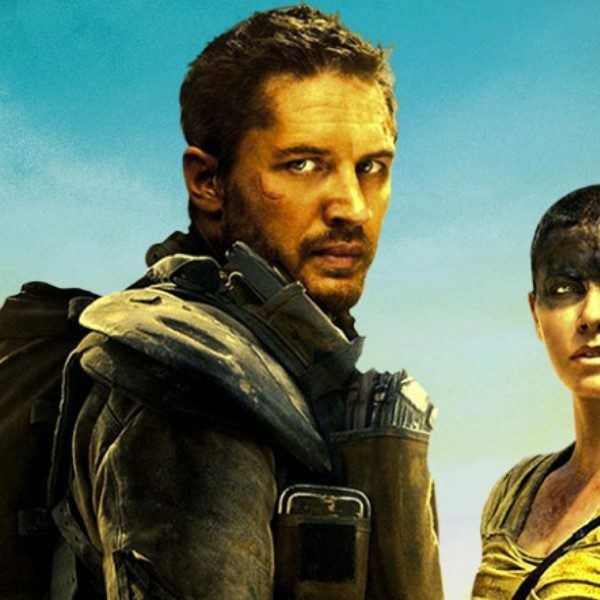 Mad Max: Fury Road has a lot of what we should want in our movies, and it’s something unlike we have seen before. It is one of the only movies this year that rose to a “you have to see this now” level – but to predict that it would actually get legitimacy come the end of the year? Next to impossible. Though I’m grateful that it is getting the recognition. I really don’t want to be so unenthusiastic about the movie with shots like this, but Doomsday really set a low benchmark. And the marketing department was doing so well up to that point! So that’s 2015. We have a few movies left to deal with, but for the most part, we understand what’s coming and what has come. Maybe 2016 will be better – not just with the hopes that Deadpool lives up to the hype, that Batman v. Superman can overcome Doomsday (not the character itself, but the mere existence of the character), and that we come to our senses and remember that despite the good trailer, Independence Day: Resurgence is still a sequel to the terrible Independence Day, but also that smaller films will have more in the way of spirit than in melodrama. Fingers crossed that High-Rise is anywhere close to as amazing as the book or as clever as its teaser.